There are currently just under 1 billion websites on the Internet. To put that in perspective, one billion months ago, dinosaurs walked the earth. One billion minutes ago was the height of the Roman Empire. If you sat down and counted from one to one billion, it would take you a total of 95 years. That is a lot of websites. With nearly a billion websites online, there is a lot of competition vying for your audience’s attention. 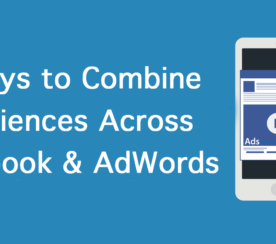 Granted, many of those websites won’t be your direct competitors, but they do create plenty of distractions you need to break through if you want to capture and keep your audience’s attention. Here are six ways to do just that. It really is about the little things. For example, earlier this year my husband saw an ad for Silvercar, an Audi car rental service, while surfing online (Great targeting, by the way, we were planning a trip to Chicago at the time! ), so he called the number and got a messaging service. It was 11 pm, so it was pretty understandable that we didn’t get a live person. No big deal. Ten minutes later, the phone rang—it was Silvercar calling him back to see what he needed. Such a small gesture, but it meant quite a bit to us. It showed they really cared. We weren’t even upset they didn’t answer, so this surprisingly awesome gesture really stuck out. 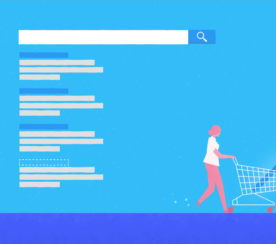 From a website perspective, this might mean a personalized follow up for an abandoned shopping cart or offering readers a well-targeted recommendation. The point is to not be salesy, be truly helpful—and surprisingly awesome. This isn’t a new idea, but it can make a huge difference. I think reputation gets overlooked as something that will happen organically, when there are actually a lot of steps you can take to help build your reputation and trust. 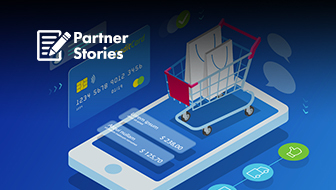 Building a trustworthy reputation online can look a lot different for different brands in different markets. 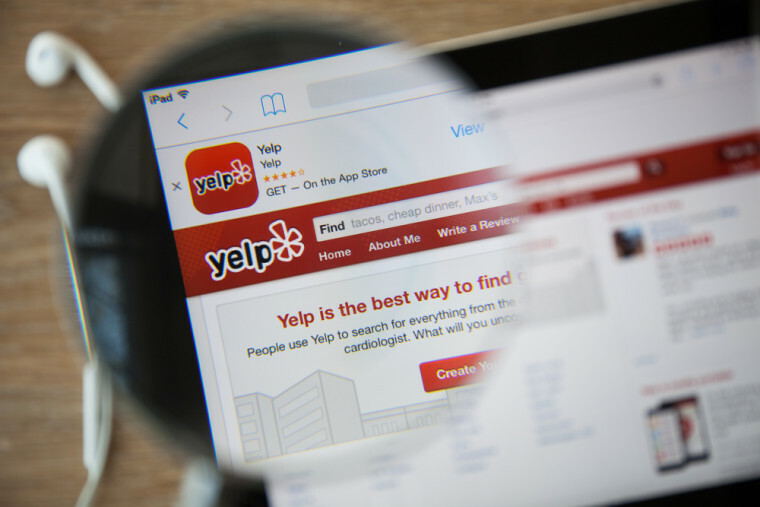 For example, a restaurant will want a lot of good Yelp reviews (and may even want to embed them on their website), while an e-commerce store may want a lot of reviews on their site, and a service-based company may want to highlight reviews from customers on social media sites like Facebook. Building your reputation is about making your audience feel comfortable parting with their hard-earned dollars, and asking for customers to share their experience is one of the first steps to building your reputation. A few other ways to build your reputation include sending out reminder emails, including your Yelp URL on your receipts, and thanking positive reviewers on social media for leaving you feedback. Just remember to ask for a “fair” or “honest” review, not a “good” review, to avoid going against the terms and conditions of most review sites. This is one of our favorite books here at SEJ, and with good reason. Your customers shouldn’t have to chase you down to give you money. Make it obvious and simple for them to download your book, make a purchase, or whatever you consider converting. If you want to keep their attention make sure the next step is obvious and clutter-free. A good place to start is with UX testing to see if your site and conversion path are as user-friendly as they should be. There is a fine line between being professional and being stiff and unapproachable. Showing your human side does not necessarily mean being tongue-in-cheek if that isn’t the tone your business sets. It can mean having your social team sign their names when they respond to posts, or sending a “Thank You” box of chocolates to a big client. Humanizing your brand helps your customers (or potential customers) bond with your company and creates lifelong advocates. All the marketing dollars in the world can’t buy that type of loyalty. The people behind your brand are what make you more than just one of a billion other websites, it is important to show them off. 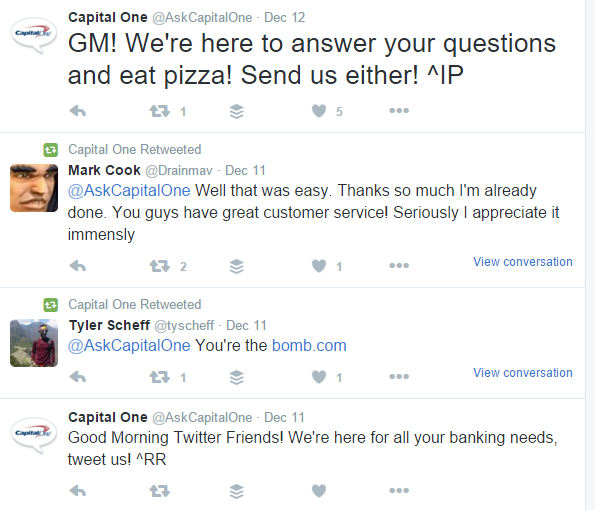 @AskCapitalOne does a great job of showing their human side. Their Twitter team signs on and off each day, and initials each post. Their audience knows they are talking to real people, not just another faceless “corporate lackey”. 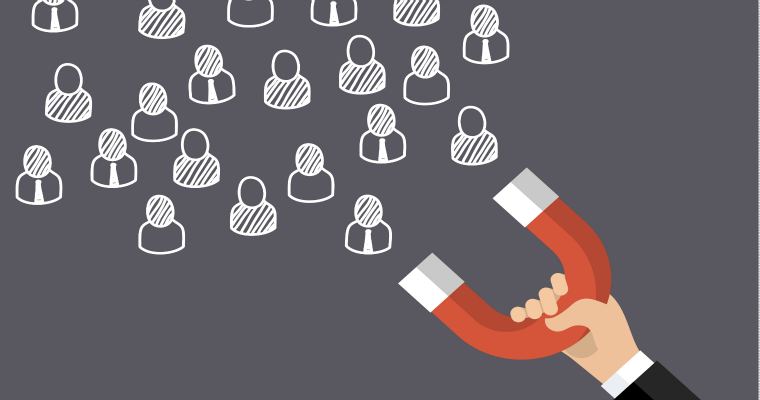 With so many brands vying for attention, getting personal is an effective method to gain and keep the attention of your target audience. Instead of shouting your message at everyone, whittle your target audience down to your ideal audience and speak directly to them. 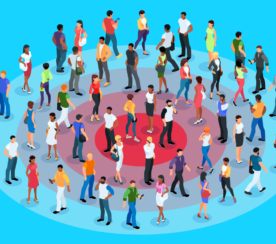 Too many business owners define their target audience as “Whoever will give me money!” That approach is like shooting a shotgun—you sort of hit everything, but you don’t really do any damage at all. 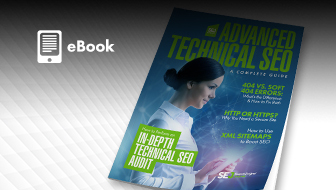 Using a direct, targeted approach to marketing is more powerful—and more effective. Since when is rocking the boat a bad thing? Being a little disruptive helps your brand be memorable, which makes it easier to stand out. Also called disruptive or guerrilla marketing, these marketing strategies stand out because they are different. 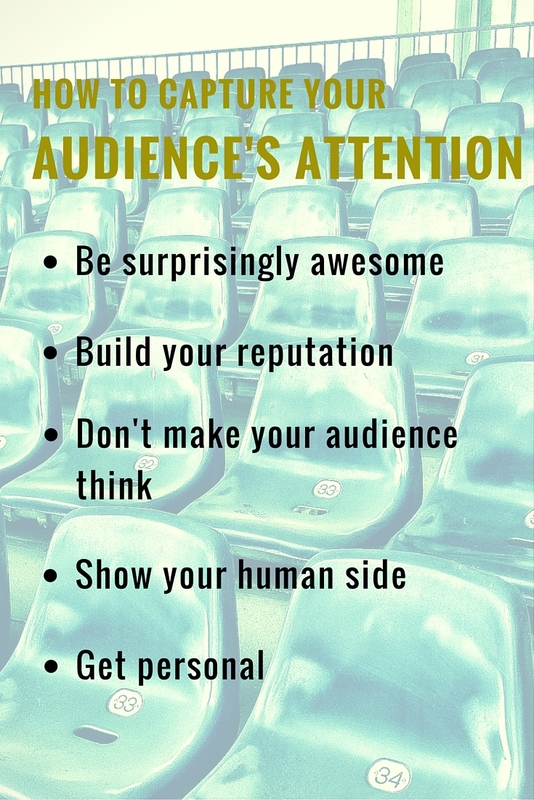 Instead of just saying “Hey, buy my product!”, these strategies grab on to your audience’s attention and hold tight. 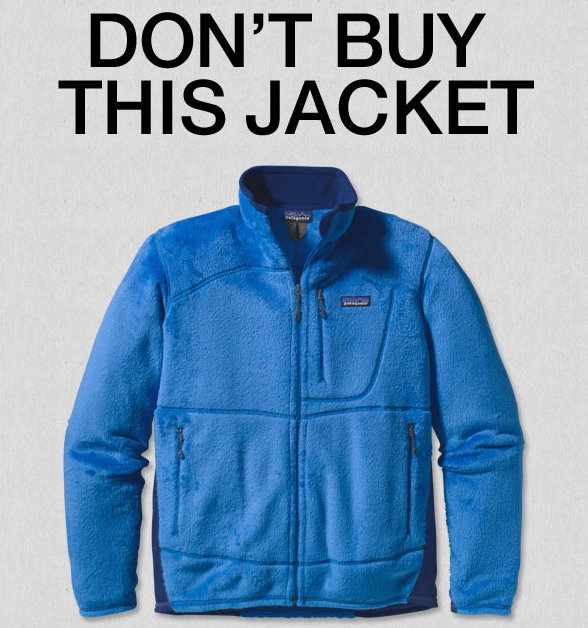 A great example of this is Patagonia’s “Don’t Buy This Jacket” campaign. What kind of company tells you not to buy their product? The type of company that wants you to stop and think about the environmental impact of all the shopping that happen on cyber Monday instead of making another —and also the type of company people remember. 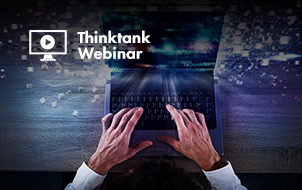 Want to Learn More About Reaching Your Audience? 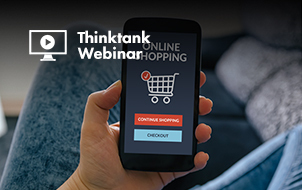 Check out our recap of SEJ ThinkTank webinar by Erin Everhart of Home Depot titled “Are You Really Reaching Your Audience?” to learn more about strategies to ensure your messages are communicated to your target customers. Erin has a lot of great tips to share about how to find and keep your audience engaged – and what you should be testing to ensure they stick around. In-post Photo #2: Image by Paulo Bobita. All screenshots by Danielle Antosz. Taken December 2015.